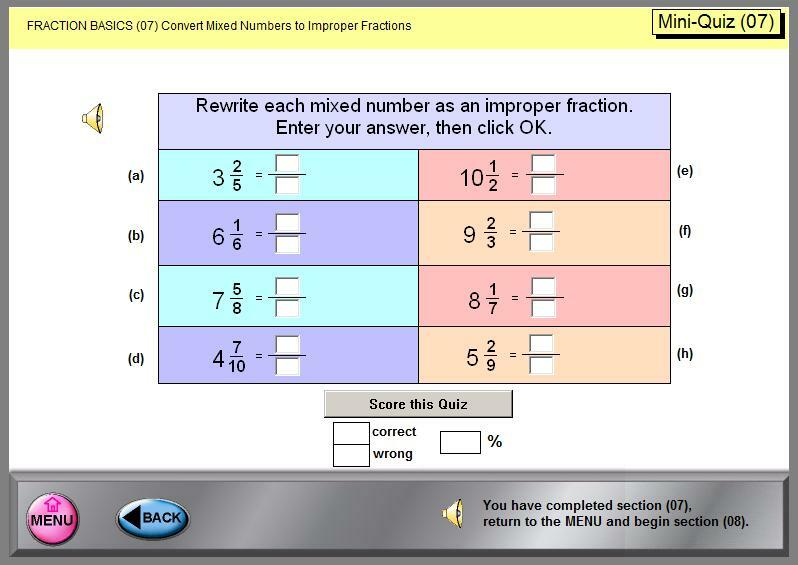 Each section concludes with a Mini-Quiz to test the material studied in that section. 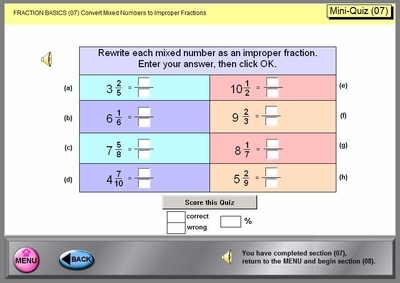 The instructor has the flexibility to also use these quizzes for placement purposes. These quizzes are scored and stored.